Working in pastel pencil on grey paper this 3-hour workshop will take you through a step-by-step process to portraiture. 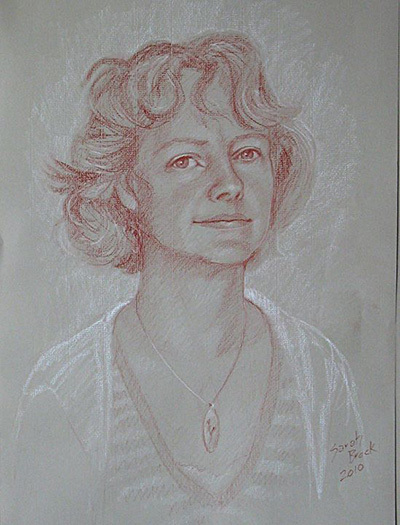 With over 350 portrait commissions under her belt, Artist Sarah Brock will show you some of the tips and tricks of the trade. No prior experience required.